A school first opened on our site on the 5th January 1944 and was called Victoria Park Junior Mixed and Infant School as it was intended for the children of the Victoria Park estate - Jubilee Drive, Diamond Road, Royal Crescent, Palace Way and Queen's Walk - which lay off Victoria Road, with all its streets associated with the old Queen. Originally, the school was planned to be built in 1939 but all work stopped due to the outbreak of the Second World War. 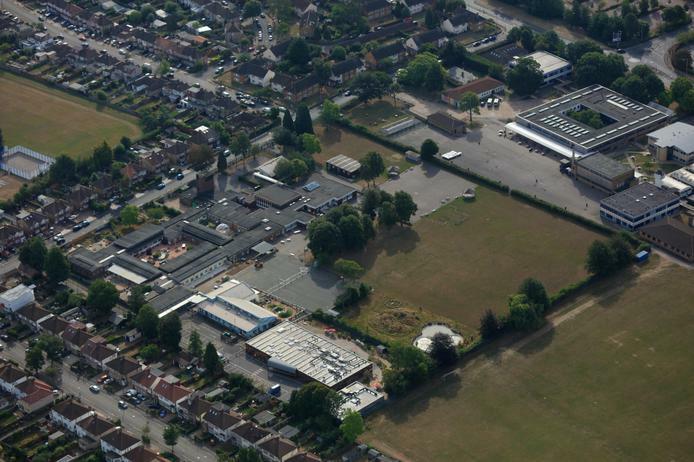 The name was changed to Deanesfield on 16th March 1945, to remind pupils of the Deane family (descendants of the Hawtreys) of Eastcote House, whose large landholdings included Bourne Farm, on part of which the school was built. 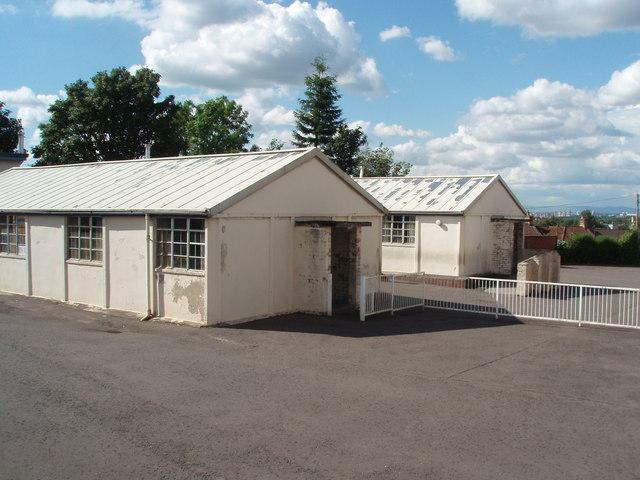 There were 216 children on roll in 1944, but the numbers soon increased and temporary huts (latterly to become the Deanesfield Teachers' Centre) were erected for the juniors in 1949 and a separate, permanent, infants' school was opened in 1951. This building now houses our main entrance and reception area; nursery, reception and Year 1 classes; music room; cookery room; the lower school library; SRP; conference room; staff room; main offices; the Parents' Welcome Lounge and the Assembly Hall. The permanent junior school building was built in 1978 and is identifiable by its brown, green and white cladding. Due to falling pupil numbers, the infant and junior schools re-amalgamated in 1980 and there were 250 pupils on roll by 1991. Since that time, building has never really stopped with extensions to join the two permanent buildings built in 1997 (now housing 3R and Year 5, the dining room, training room and the ICT suite), an extension to the infant building (now housing Year 2), the school annex was built in 2002 as a Specialist Resource Provision for children from the north of Hillingdon with profound speech and communication disorders (this facility is now located in the heart of the main school). Two 'mobile' classrooms (currently housing two Year 4 classes) were completed in August 2015 and an extension to Year 1 was built during the summer holidays of 2018. There are currently a little over 700 pupils on roll and over 100 staff and yet the layout and design of the buildings means that each year group is self-contained meaning it feels secure and safe for our children.